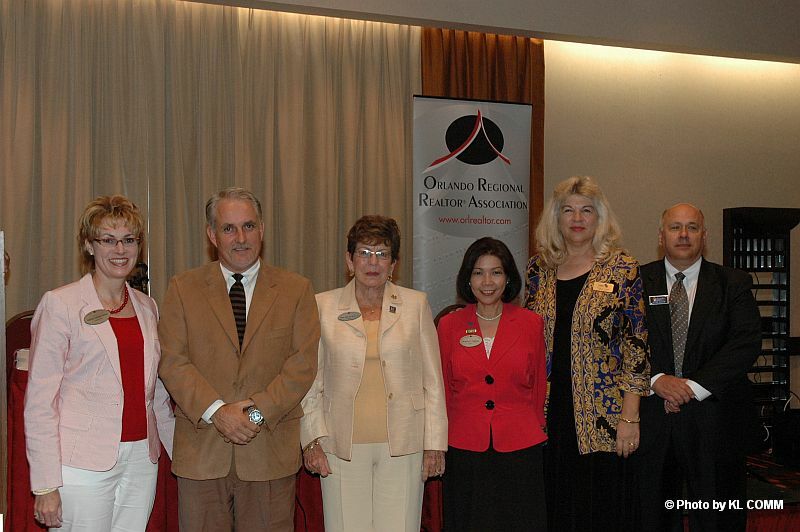 For the most part, Real Estate professionals are highly social individuals. They enjoy networking and marketing themselves in a variety of ways: advertising, knocking on doors, sponsoring soccer games, joining a leads group, and a host of other traditional marketing techniques. I consider myself strictly “outside the box” in my marketing. To feel the pulse of the industry and the community as a whole, I chose to volunteer and be involved in local trade and civic organizations. How involved does one need to be? Based on my current positions, I am probably hovering on the extreme but then again I thrive in that environment. I value the positions I hold on many real estate committees, boards, and councils, but I also make it a priority to give back to the community at large with a position on the Asian American Chamber of Commerce. What do I get out of it? Aside from the leads and referrals, there is a sense of fulfillment that can only be realized by the act of giving back to the real estate industry and to the community. I truly enjoy being a part of shaping the future of the organizations I belong to. The priceless experiences have opened many doors for me and established worthwhile relationships in the realm of business and government. I have been invited to breakfasts with the Mayor, After-Hours with the Orlando Magic franchise, and more recently, cocktails with the Governor. There are countless ways to get involved in your community based on your personality and time availability. All it takes is commitment. For me and my real estate career, it’s all about involvement! 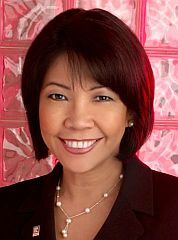 Kathy Llamas is a Connect Realty Agent in Orlando, FL.